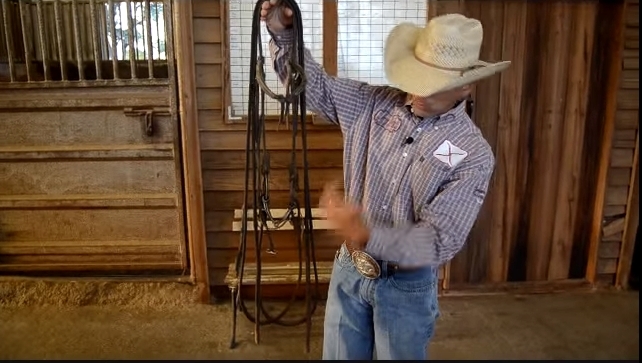 If you appreciate good quality tack and want to keep it in good shape, you’ll appreciate this video. If you are the particular type that likes things “just right” you’ll also like this video. Did you see all the links on the right? 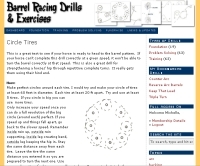 Those take you to many many pages of barrel racing tips. I also consider having a good feel to your bit through your reins (not all twisted out of shape) important to barrel racing!